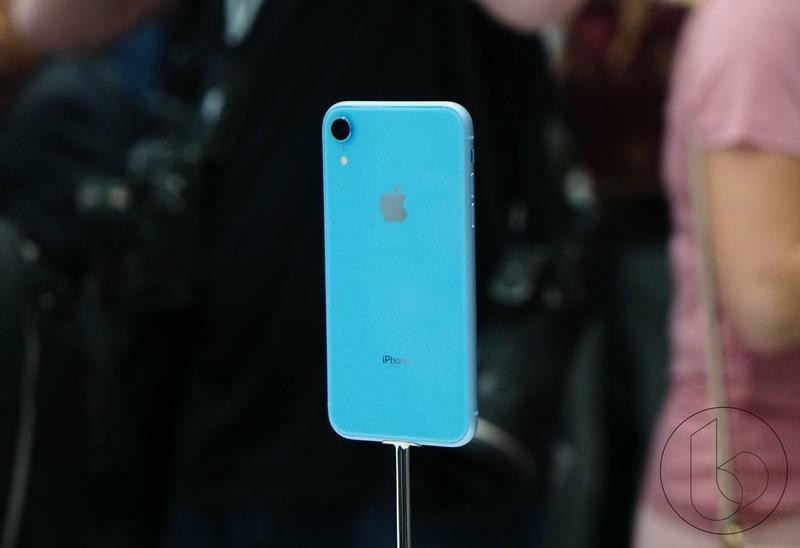 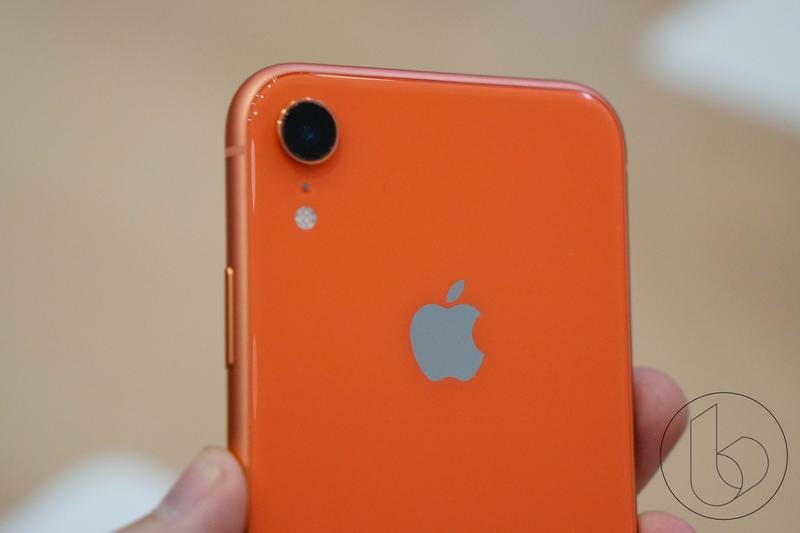 The iPhone XR may be Apple’s “low-cost” iPhone, but it’s no slouch in the performance department. 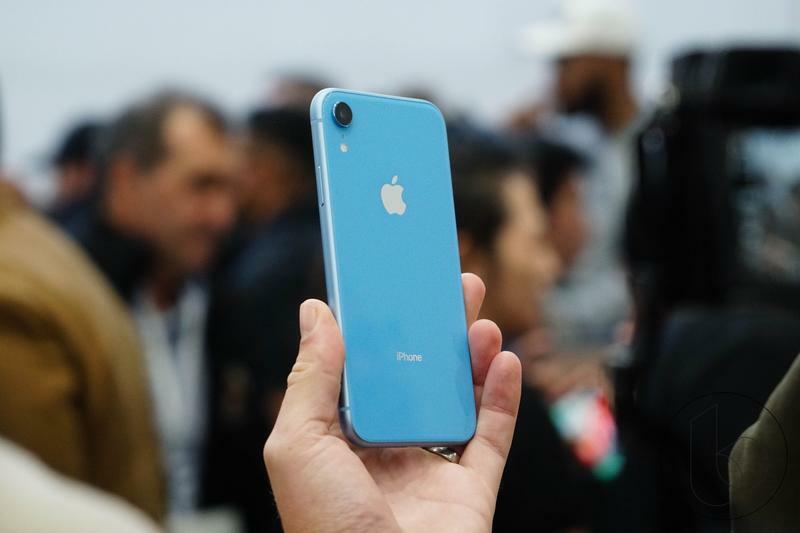 Although Apple cut costs some costs with things like the design and display, the company still included the newest and most powerful A12 Bionic chip. 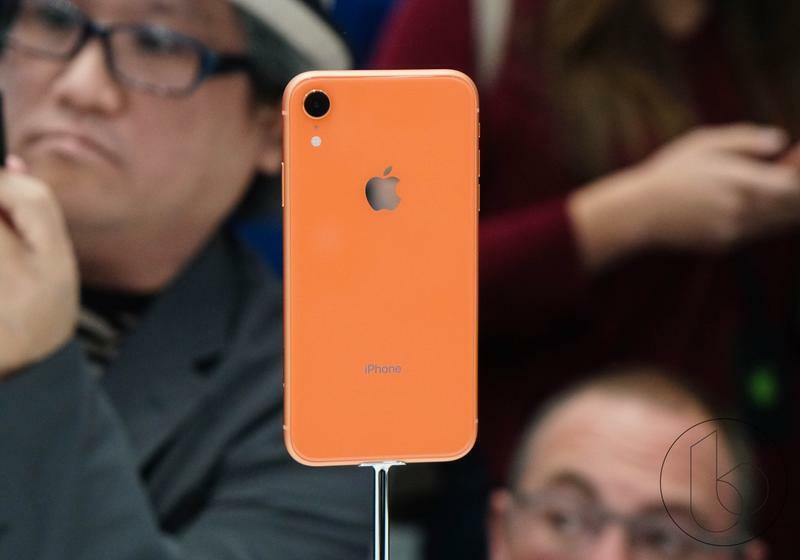 Now, new benchmark scores show the iPhone XR is performs better than many key Android flagships. 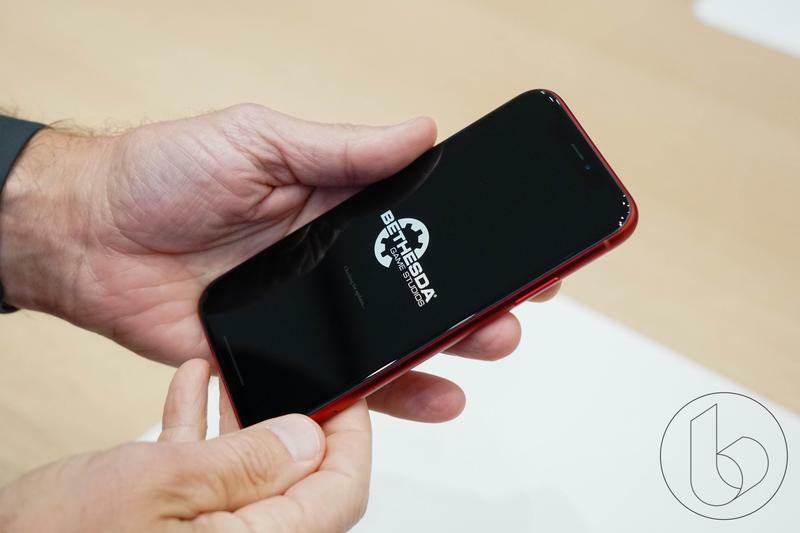 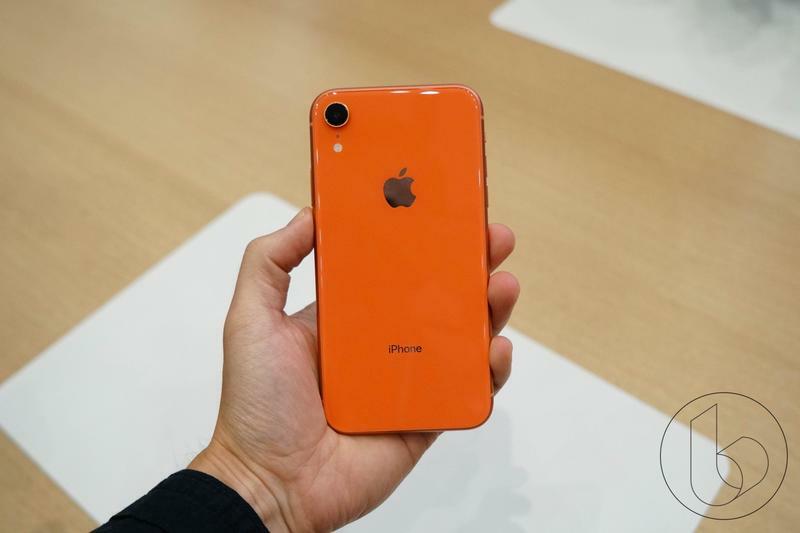 Primate Lab’s Geekbench 4 has clocked in the iPhone XR’s performance with a 10,980 multi-core score and a single core score of 4795. 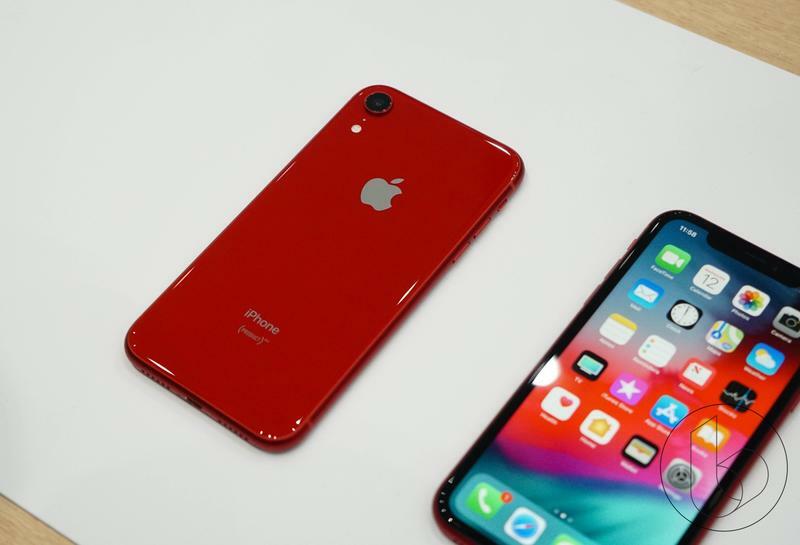 Compare it to Samsung’s two most powerful devices and the results will shock you. 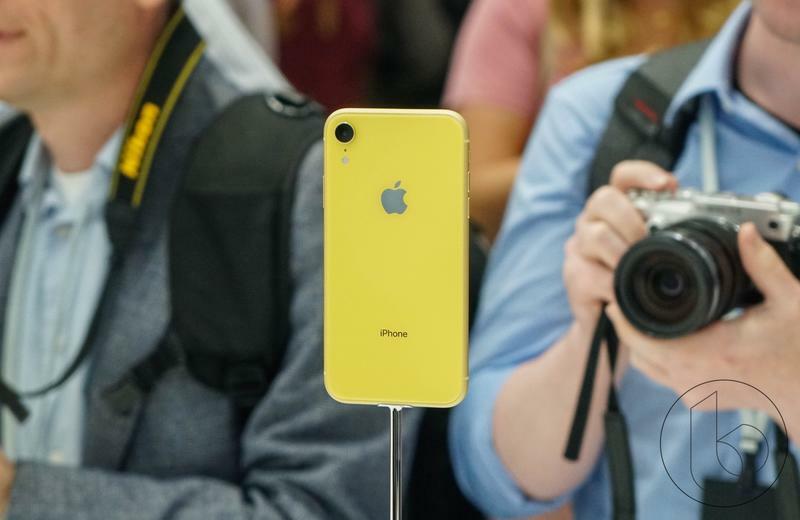 The Samsung Galaxy Note 9 nabbed a multi-core score of 8765 and single core score of 2442 while the Galaxy S9 Plus nabbed a multi-core score of 8661 and single core score of 3273. 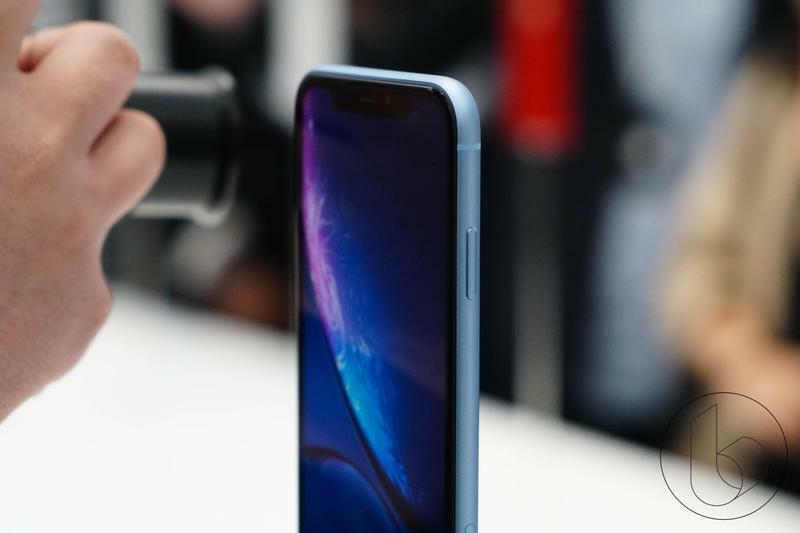 Interestingly, Samsung’s flagship did not score the best performance from an Android flagship in Geekbench 4. 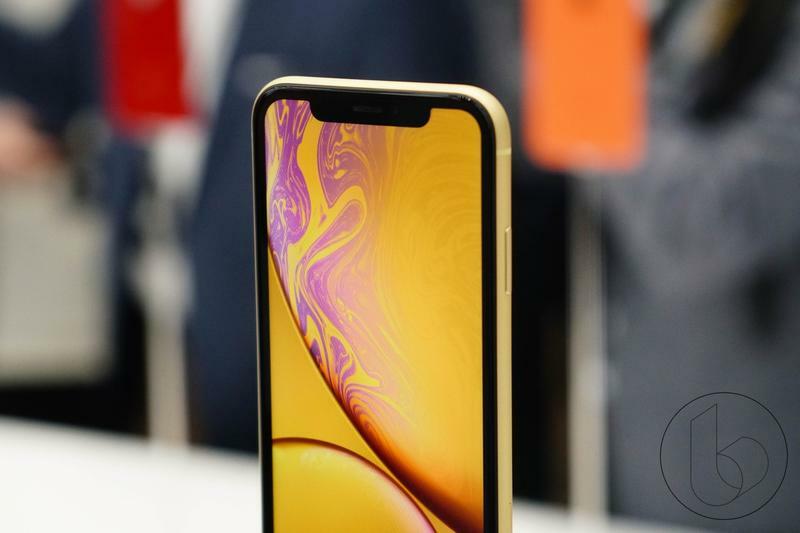 That title belongs to the OnePlus 6 and its 8882 multi-core score, but even that still trails the iPhone XR. 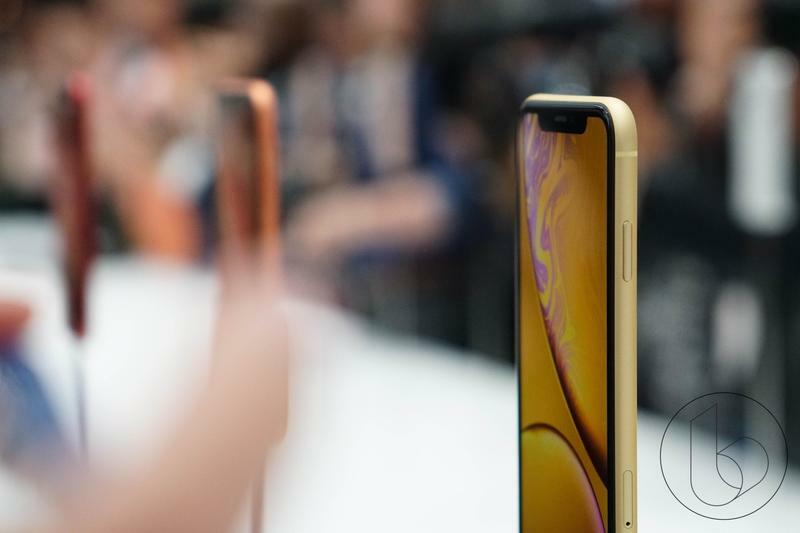 The results show Apple’s A12 Bionic chip, which features a 7nm design, is far and away the best-performing mobile processor on the market. 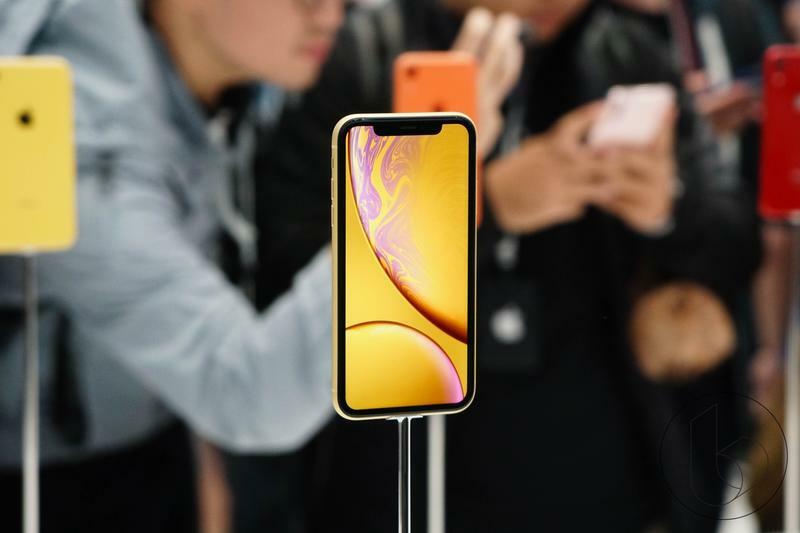 Apple doesn’t always cram the best specs into its phones, but it does dedicate many resources to ensuring it maximizes performance. 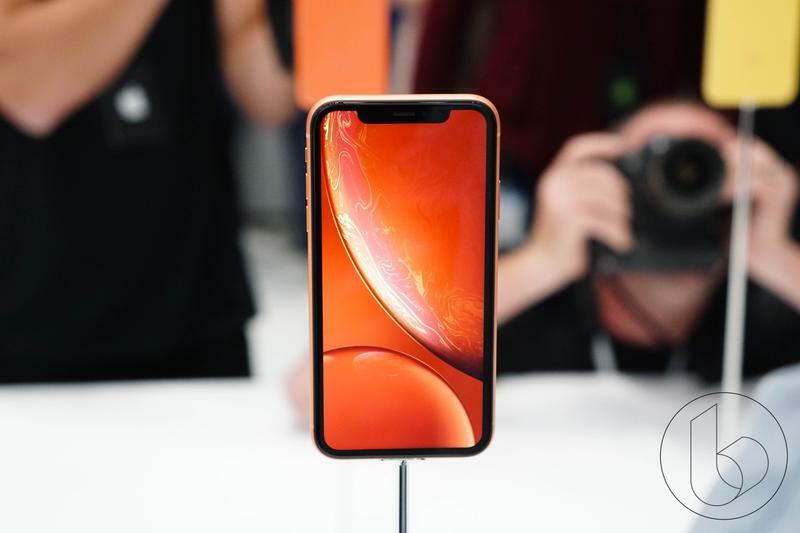 That is none more evident than with the powerful performance of the iPhone XR.